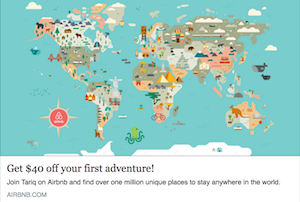 Review: The north of Vietnam has really saved this country for me. Hue was an amazing city with so much to see and do. I would highly recommend the Royal Tombs and the Pagoda, but you have to watch out for the scammers. They nearly got us twice in this city. But that is a story for another time. As well as a pretty cool guesthouse, the city also has a couple of decent gyms and one really weird one, but more of that in the next post. 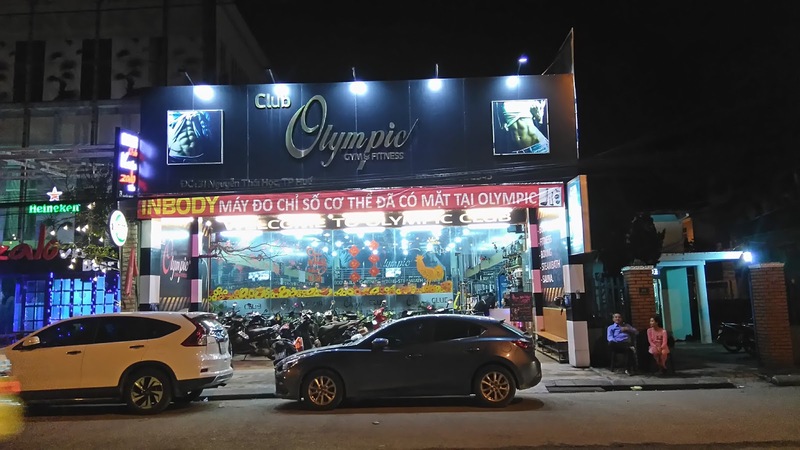 Undoubtedly the best gym that I trained in in Hue was Club Olympic Gym and Fitness. The gym is across the road from the old olympic stadium and is pretty huge, with a massive selection of bars, freewights and machines. There was also plenty of cardio equipment here too. 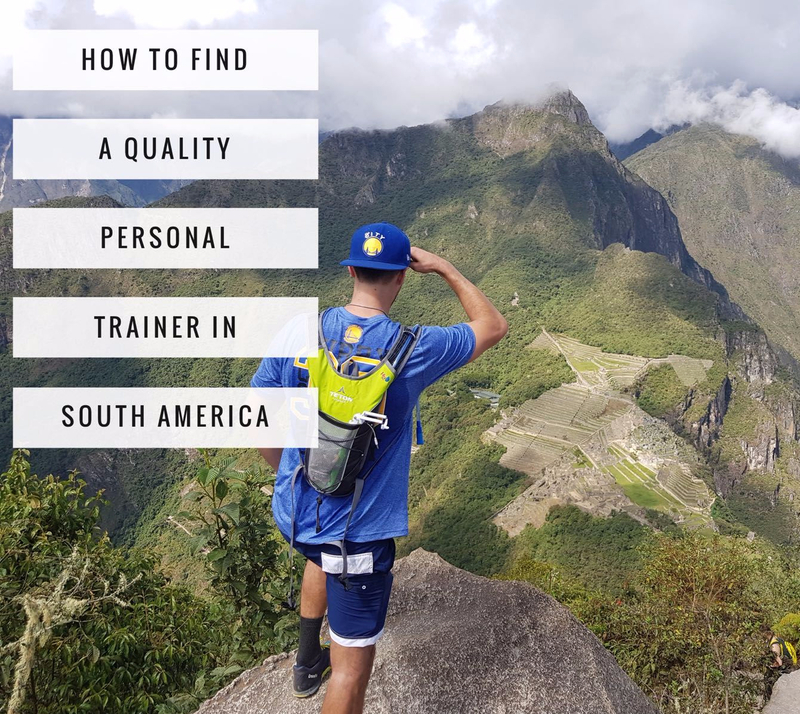 The gym has a modern and professional atmosphere, with a number of pretty huge trainers offering personal training or general help to the members. 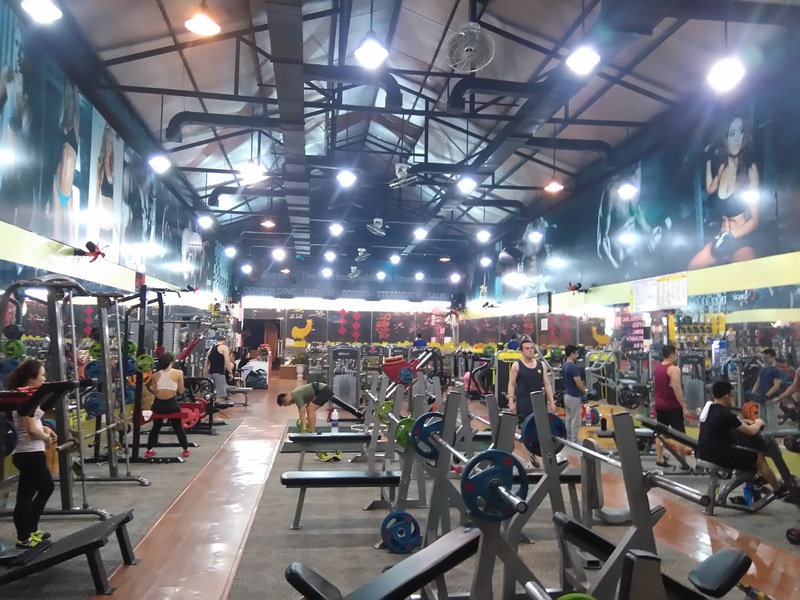 This place felt much more like a western gym than many of the places that I have trained in Vietnam. In addition to the main gym floor, there is also a mezzanine floor overlooking the gym which is perfect for training abs. They have a selection of rollers, medicine balls and kettle bells up there too, if that is your thing. 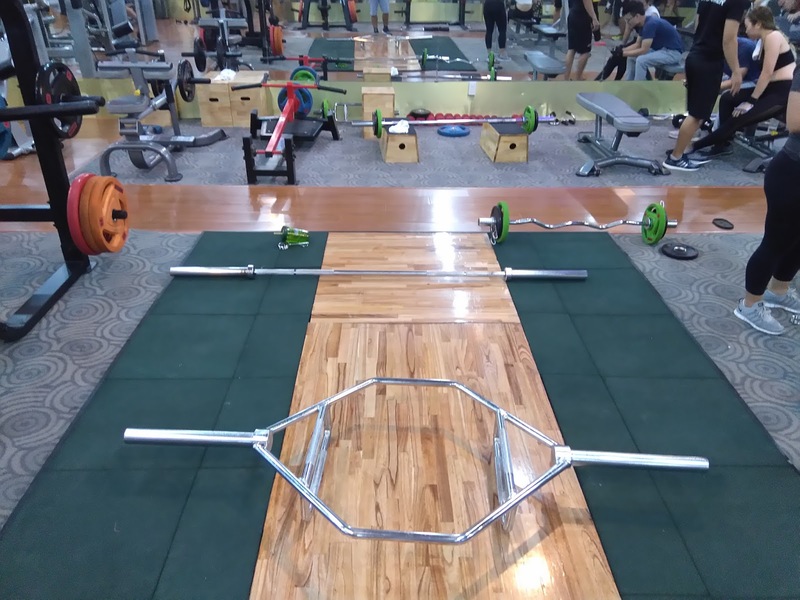 On the main gym floor, the gym also has the first deadlift platform that I have seen in Vietnam, and there is no sign of a tile floor anywhere near this place. The cardio equipment looked new and everything in here was in working order. 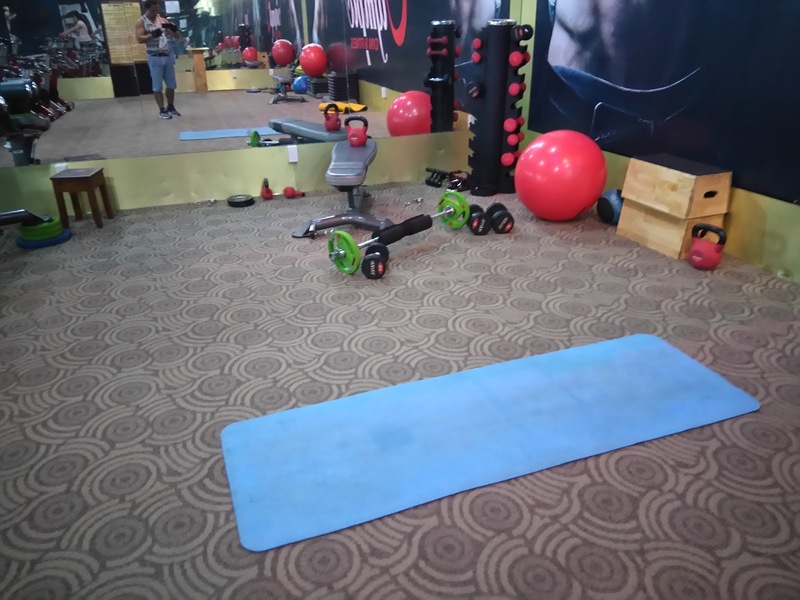 Having spoken to some of the trainers, this gym has been open for about a year, but when I was there they were doing some work at the back, so they may have added even more stuff. I really enjoyed training here and went a couple of times whilst I was in Hue. There was a great atmosphere in this place and the staff were friendly and helpful. 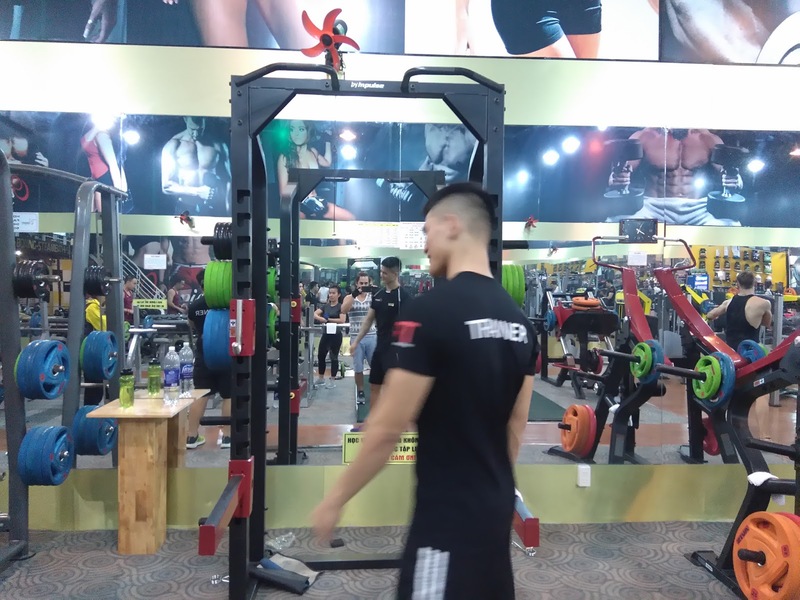 It really pushed me to have some of my best workouts in Vietnam and I even managed three plates for trap bar deadlifts. 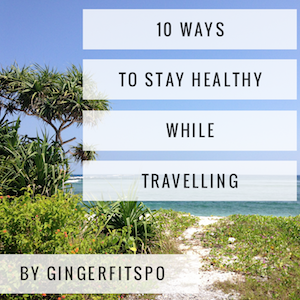 The gym plays great music and I got a real sense of the newfound fitness culture which seems to slowly be emerging in Asia. 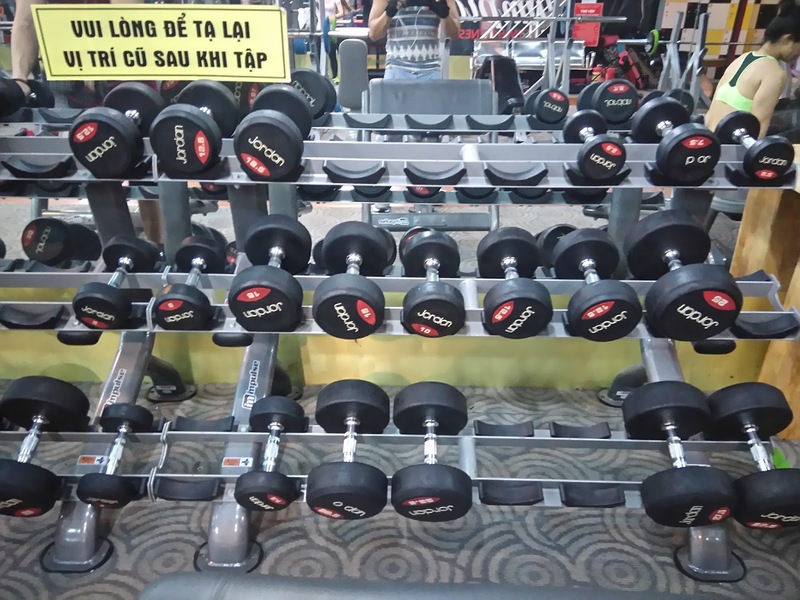 I think this may have been the first place in Vietnam where I saw women performing compound lifts or weight training, rather than just doing cardio. 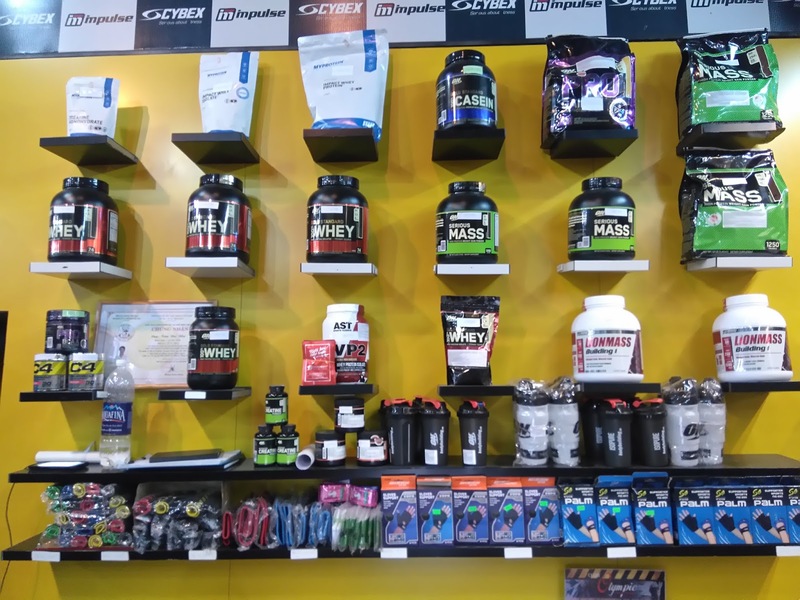 Finally, there is also a pretty decent supplement shop at the front, selling things like protein, casein, pre-workout, BCAA’s and weight gainer. You can check out the prices on the gym’s facebook page here. 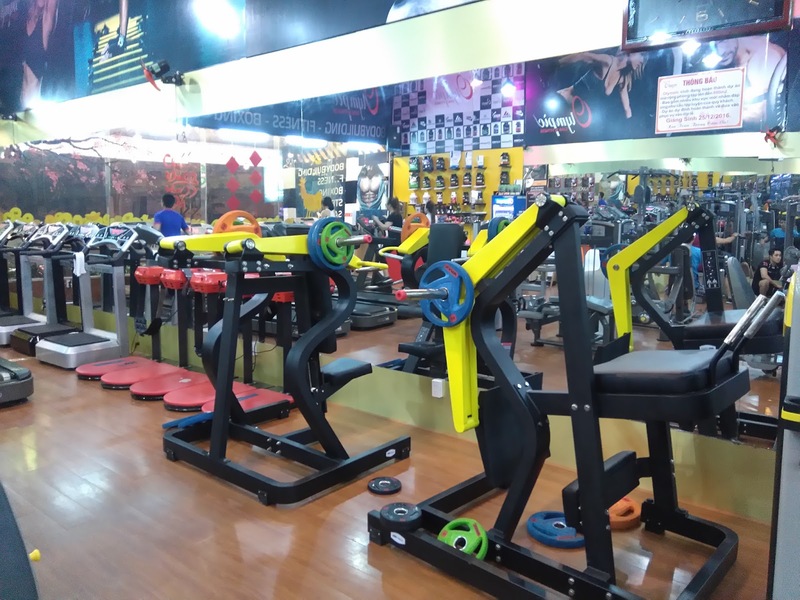 The gym also sell gym accessories such as grips, gloves and belts, in addition to the usual water and other isotonic drinks. Who is this gym for? This place was clean and professional and felt like a safe environment. The gym is on the main road in a well lit popular tourist part of town. Whilst I was training here there were lots of women training in same style as used is popular in Europe, i.e. 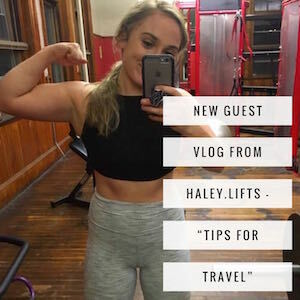 deadlifting, squatting etc. There were also people of all ability levels and I would not describe this place as a muscle gym, even though it does have the equipment you would expect to find in one. As such, I would recommend this gym to everyone. Tips? 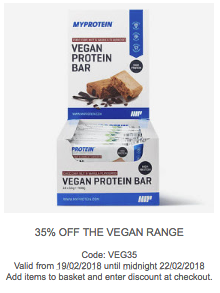 I couldn’t find a supplement supplier in Hue, so you may want to stock up here if you are heading south as there isn’t much chance to find protein beyond here.